Cirtas Systems, a San Jose, California-based provider of a cloud storage controller technology that aims to simplify storage management and reduce data storage total cost of ownership, has closed a $22.5m Series B funding round. 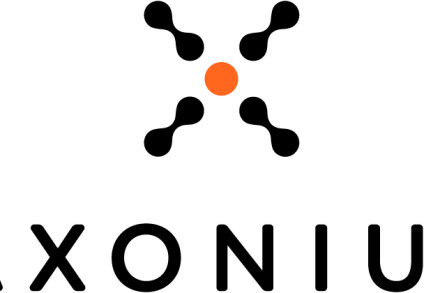 The round was led by Shasta Ventures and Bessemer Venture Partners, with participation from existing investors NEA, Lightspeed Venture Partners and Amazon. In conjunction with the funding, Ravi Mohan of Shasta Ventures will hoin the company’s board of directors. 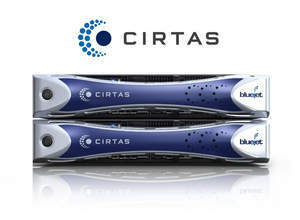 Cirtas intends to use the new capital to support the expand marketing efforts for its Bluejet Cloud Storage Controller technology, which is designed to enable enterprise organizations to take advantage of the proven savings of the cloud while maintaining stringent performance and security requirements. Concurrent with the financing, Gary Messiana has been appointed as CEO of the company. Bluejet integrates cloud storage providers Amazon S3, Iron Mountain, EMC Atmos, and AT&T Synaptic Storage as a Service(SM), to provide medium to large enterprise customers with a storage solution for primary Tier 2 and Tier 3 data, as well as the backup and recovery of primary data stored on local storage arrays. Cirtas, which was founded in 2008, has raised a total of $32.5m in funding to date.